 VESBOLT provide option to clients who may not prefer our managed account services but instead would like to trade themselves. Whether you are a professional trader or a beginner, you can open your live trading account with Swissquote Bank, our preferred executing bank and enjoy trading tools, analysis, training seminars and many more. WHY TRADE WITH SWISSQUOTE BANK? 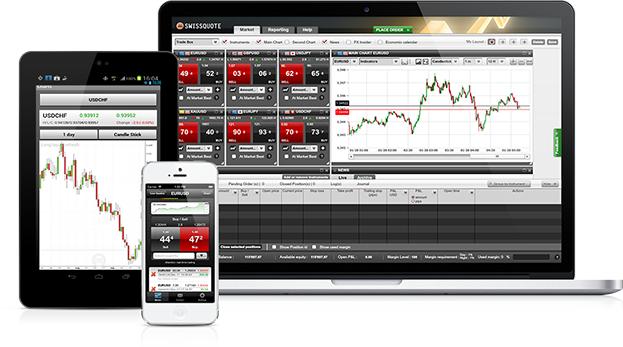 Trade with Swissquote Bank, one of the world’s leading providers of online Forex and commodities trading services. Team up with a trusted and reliable Partner. Swissquote provides the highest levels of security and transparency. 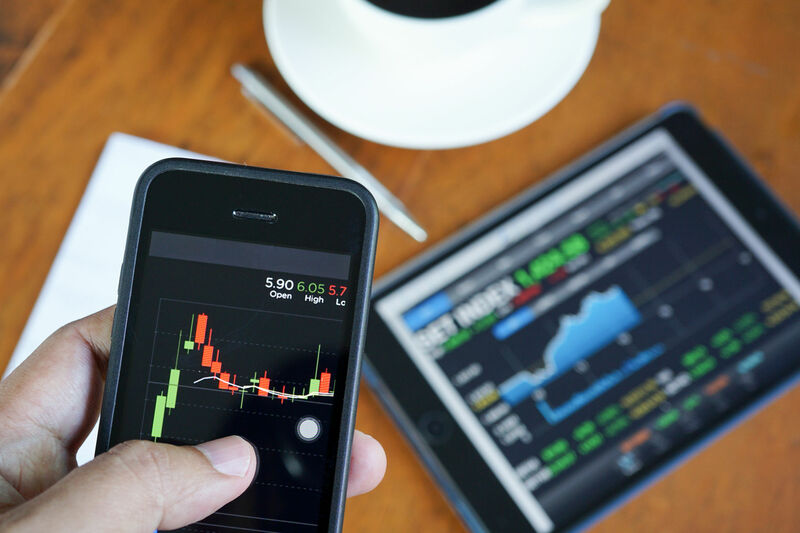 Benefit from a rich tradition of online trading and banking expertise. Whether you want to trade from your desk or on the go, we have the platform for you. 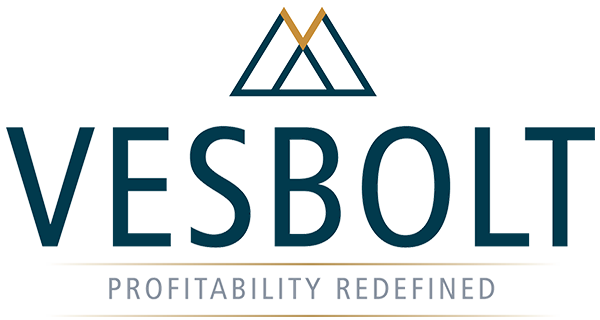 Swissquote Bank offers precision execution and technical support for MT4, MT5, Web Trader 2, Advanced Trader and Mobile Trader. Gain an edge with essential trading insight from Swissquote Bank team of experts. Swissquote Bank market strategy team publishes frequent announcements, indicators and analysis so your trading strategy can succeed. Excellent trading conditions in an optimal trading environment, backed by the highest levels of integrity, security and quality.